This elegant basin mixer with pop-up waste is from the Loft brassware collection. This design has a timeless, singular and unalterable style with a refined finish. 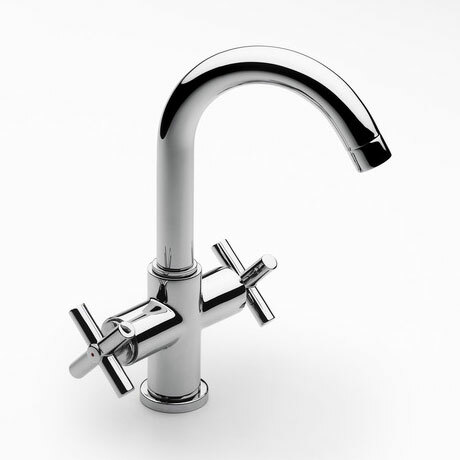 Manufactured from high grade chrome plated brass and guaranteeed against manufacturing faults for 5 years.